Gite in a farm with swimming pool located in a Park with cedars centenaries. 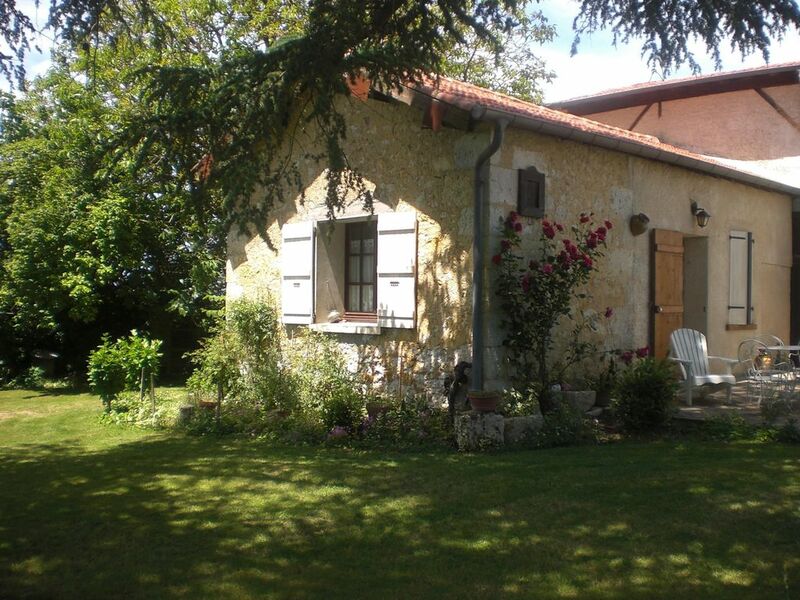 Gite adjoining a farm with swimming pool, located in the heart of the Gasconne countryside. Tranquility assured in a green setting. Located on the ground floor, the apartment overlooks a large garden with century-old cedars. From the pool, overlooking the Gers hills. The room consists of a 140 cm bed, closet and dresser. A kitchen area with gas oven and 4 gas burners, microwave oven, dishwasher, coffee maker. Hair dryer and iron. Washing machine to share. TV, Internet via WiFi.